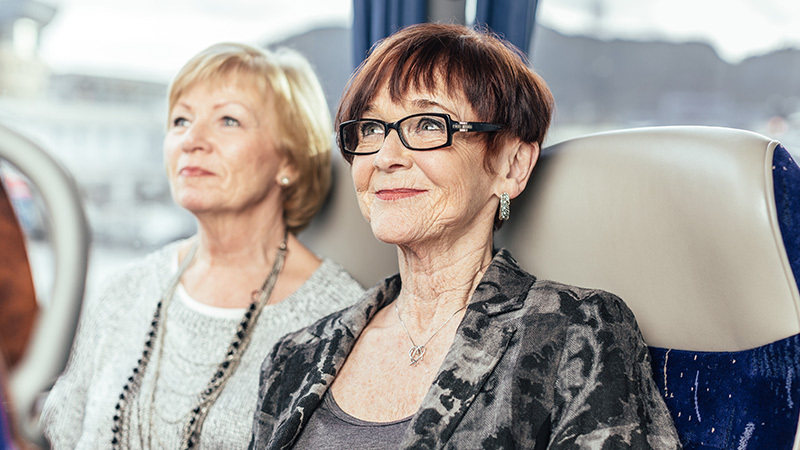 We encourage our guests to leave their cars at home and to take the bus instead. A cheaper and more environmentally friendly alternative. 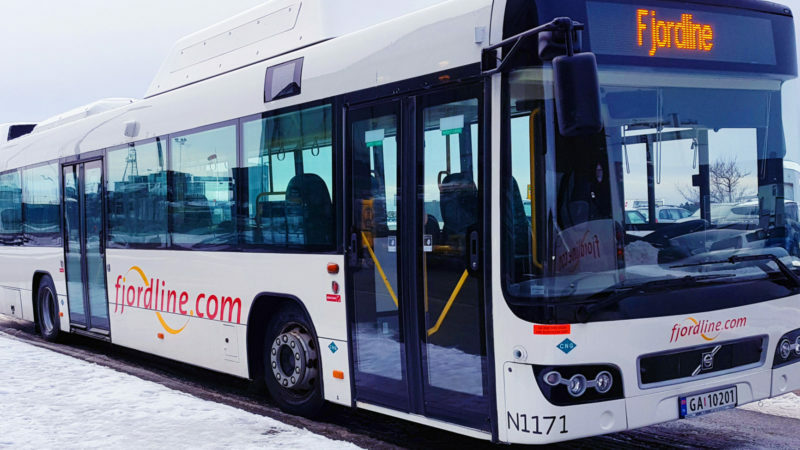 The Fjord Line bus makes travel between Risavika Port and Stavanger City bus station easy, cheap and efficient.